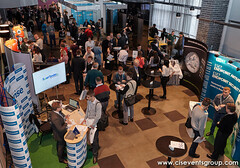 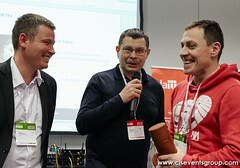 «Around Cloud» is one of the most interesting and information-intensive ICT events. 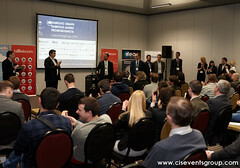 It addresses topics that determine the development of infocomm industry in the coming years. 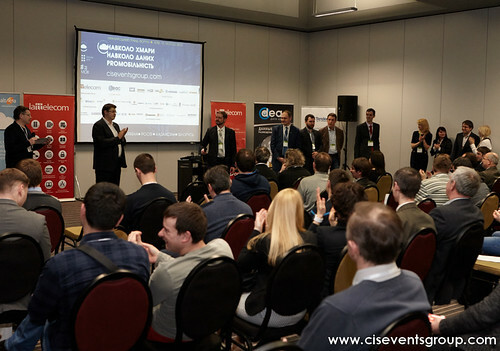 The event provides an ideal platform for business communications and covers all issues related to cloud technologies and their practical use in the business, including solutions, services, products, technologies and expertise. 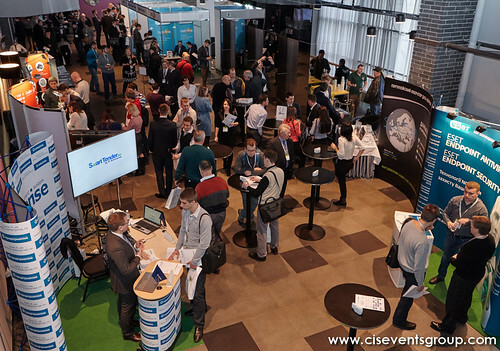 «Around Cloud» is the best way to demonstrate your brand, expertise, products and services to thousands of interested professionals!